PETALING JAYA (April 21): There was a drop in occupancy rate for retail spaces in Kuala Lumpur by 2.4% to 87.4% and 2.1% to 81.2% for purpose-built offices in 2015 from a year ago. According to the “Property Market Report 2015” released by the National Property Information Centre (Napic) on Tuesday, the newly completed Wangsa 118 in Jalan Cheras and IKEA Cheras injected a total of 46,212 sq m of space into the market while the office sector saw nine completed office buildings which are Green Building Index (GBI) certified, contributing 339,315 sq m into the market. “The nine office buildings are the Naza Tower and TH Tower at Platinum Park, Ilham Tower, Menara Bangkok Bank, Menara MBMR, Q Sentral, KL Trillion, Menara MITI and Kompleks Kerja Raya 2,” the report noted. Meanwhile, rentals for ground floor shops were generally stable with increases recorded in selected areas, the report noted. “Shops in Jalan Tunku Abdul Rahman secured the highest rental range of RM15,000 to RM36,000 per month,” the report added. For the retail segment, rentals remained stable with some notable movements at selected malls. “Suria KLCC noted a marginal increase of 5% to 10% ranging from RM208.82 per sq m to as high as RM2,000 per sq m in rental,” the report noted. A similar trend of stable rental was also seen in the purpose-built office rental market. “Investment-grade buildings in good locations within city transit hubs are amongst those in demand and fetched higher rents. 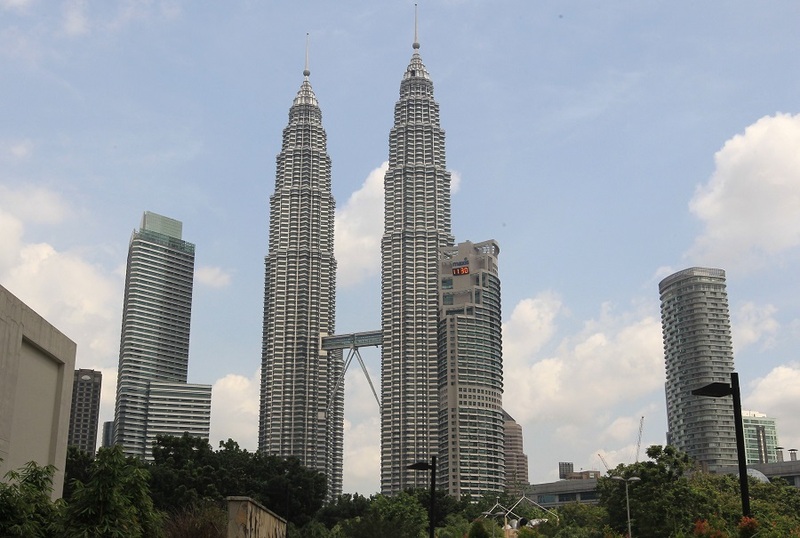 Moving forward, Kuala Lumpur's property market as a whole is expected to remain on a positive path with transport infrastructure development such as the proposed Kuala Lumpur-Singapore High Speed Rail (HSR) set to completed post 2020. Do not ask your taxi driver about the value of your home. Go to The Edge Reference Price to find out.